The Michael Matthews Foundation manages donations from the Matthews Family, friends and supporters for education projects in Africa and Asia. 1000 students in remote rural schools using tablets to learn. 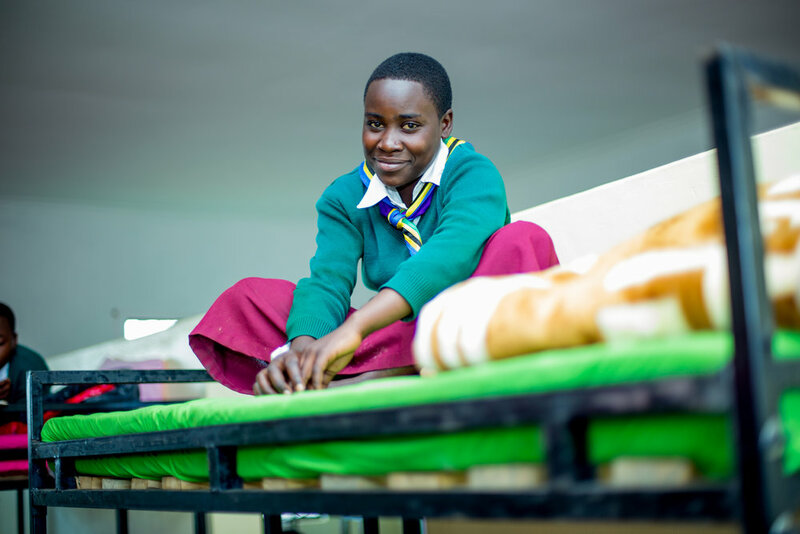 You're helping girls like Jenipha stay in school and achieve their dreams. "Sometimes we run out of food at home, especially from January to May. Village life is hard. The MMF hostel is wonderful and has come at the right time. It will protect girls and help us finish school. I’m studying hard to achieve my dreams of being a teacher." Michael Matthews (Mike) died in 1999 when descending from the summit of Mount Everest. Mike was much loved and is greatly missed – his name continues to be a force for good.